Bill Poole Realty offers leasing services to both landlords and tenants. Our market knowledge can assist you in providing valuable information on your leasing needs so that you can make the best decision for your investment of business needs. For landlords, we will protect your investment by obtaining a tenant that fulfills the lease objectives and income you desire. After a careful market analysis, Bill Poole Realty will provide you with recommended rental rate and terms, property condition reports, trends in leasing and recommendation to achieve your highest rate of return. 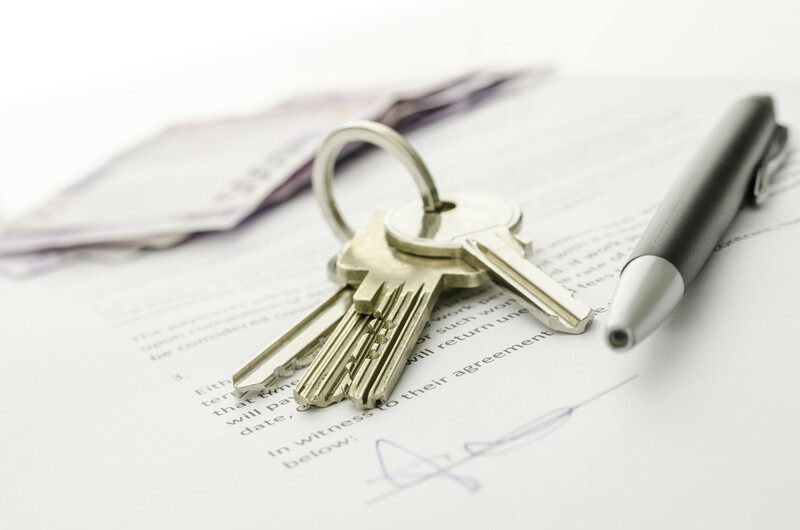 Bill Poole Realty will assist with generation of lease terms and conditions documentation, provide marketing services, advise based on market knowledge and assist in negotiating the transaction.